All our Jazz Fest packages are gone. All our premium and platinum tickets are gone. More than 9,000 hotel rooms are gone. 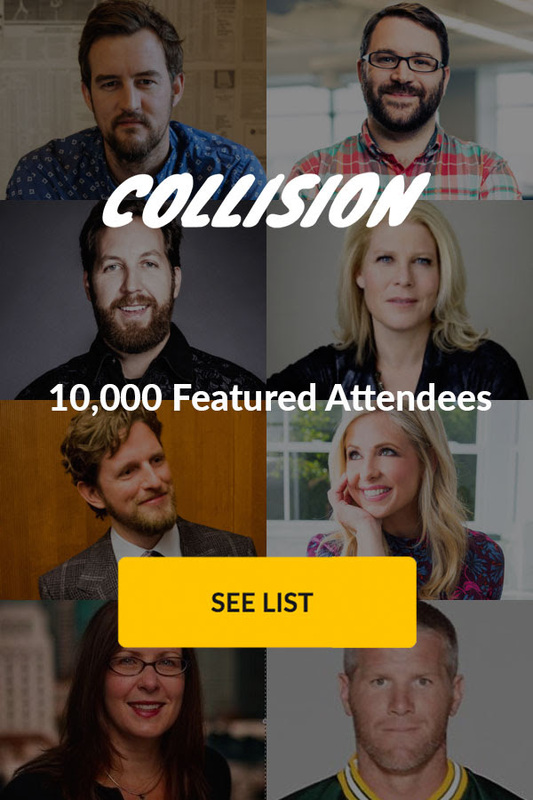 Every single one of our 700 exhibitor spots are gone and we’ve just added hundreds of Collision reviews from attendees for the first time. Folks we think you might know like Brett Favre, Chris Sacca and Cal Henderson are all attending. And yet today we’ve added another 20 speakers to our line up, and uploaded 1,000 new faces to our attendee list for you to meet. You’ll now find more than 10,000 folks from more than 110 countries around the world on our fully updated attendee list. We’re not sure what it is, maybe it’s the draw of New Orleans, but we think we just might have created a little monster of a conference in the United States in its first year in NOLA. For more than 10,000 people flying in to Collision from around the world, see you in three weeks in NOLA for the tech, the jazz and the pub crawls. For those who’ll be knuckling down to a week in their offices, we’ll be back in 2017. See you all in 19 days time.